In the book What Mrs. McGillicuddy saw, Miss Marple calms down her friend Elsbeth after she witnesses a murder. The logical thing for Miss Marple to do is to ply her friend with homemade cowslip wine in old Waterford glasses. I like Waterford crystal (and own a few bits), so I investigated and discovered that the “old Waterford glasses” of Miss Marple’s era were Extremely Old. 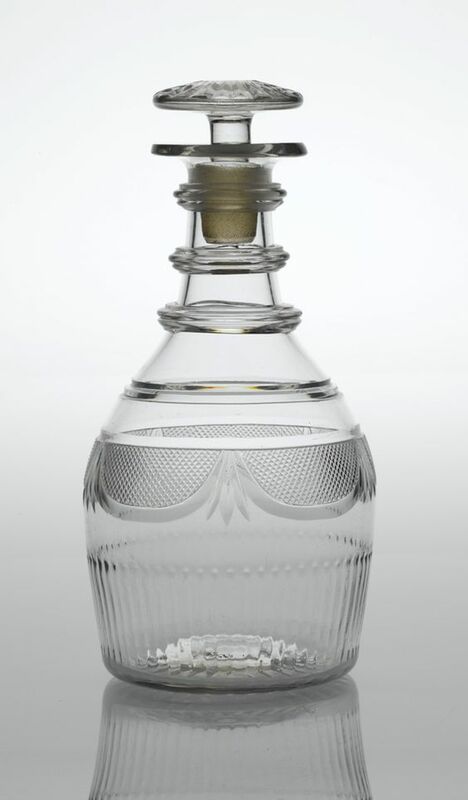 Waterford had a 100 year hiatus in manufacturing starting in 1851, so her glasses, noted as being old, were dated prior to this time! I think this was an exciting little adventure, and I almost forgot that Miss Marple wasn’t real.